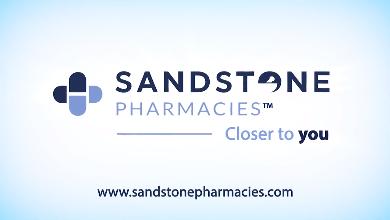 Sandstone Pharmacies Nanton is an Alberta Aids to Daily Living (AADL) vendor that offers a large selection of products such as Ostomy Supplies, Incontinence Supplies, Bath Aids, Walking Aids, and most recently Mastectomy Prosthetics. Our fitters on Staff are trained to offer you the expertise needed on products to ensure you receive the quality that you deserve. We also have a large selection of rental items such as crutches, walkers, and bath aids for convalescing and post-surgery recovery. To reach our Home Health Care team directly, please call (403) 646-2168.